In Revelation 21:1 John said, “I saw a new heaven and a new earth; for the first heaven and the first earth passed away, and the sea is no more.” This new heaven and new earth are the scene in which New Jerusalem appears. The Lord’s comparison indicates that we should give more attention to His words than to heaven and earth. 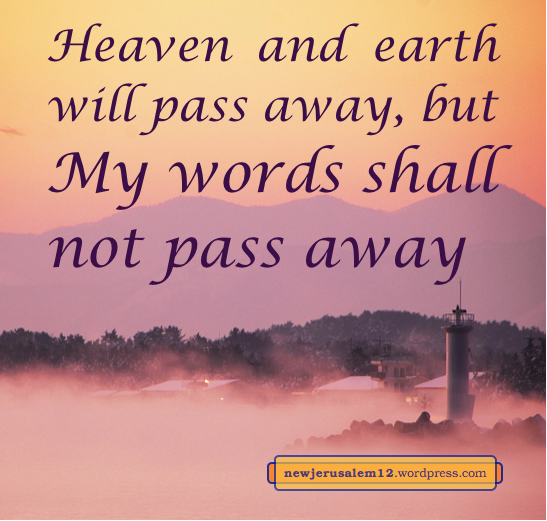 They will be replaced but His words will carry us onwards into New Jerusalem. Here are a few of the many functions of this word. To hold to the Lord’s word is tied to loving Him. Jesus said, “If anyone loves Me, he will keep My word” (John 14:23) and “If you keep My commandments, you will abide in My love” (15:10). Loving the Lord Jesus and holding His word are basic necessities for today. 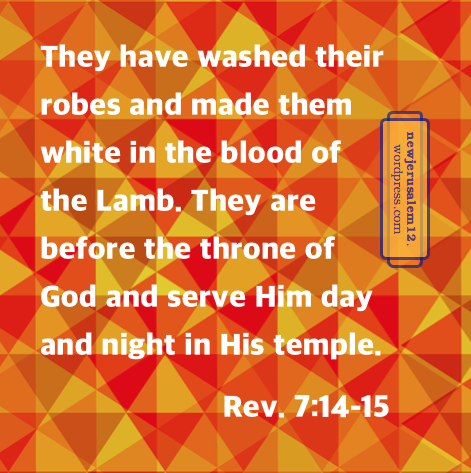 They also prepare us for New Jerusalem and will continue eternally in New Jerusalem. “The house of God is the church of the living God” (1 Tim. 3:15), a house which will be enlarged to be the city of the living God, New Jerusalem. 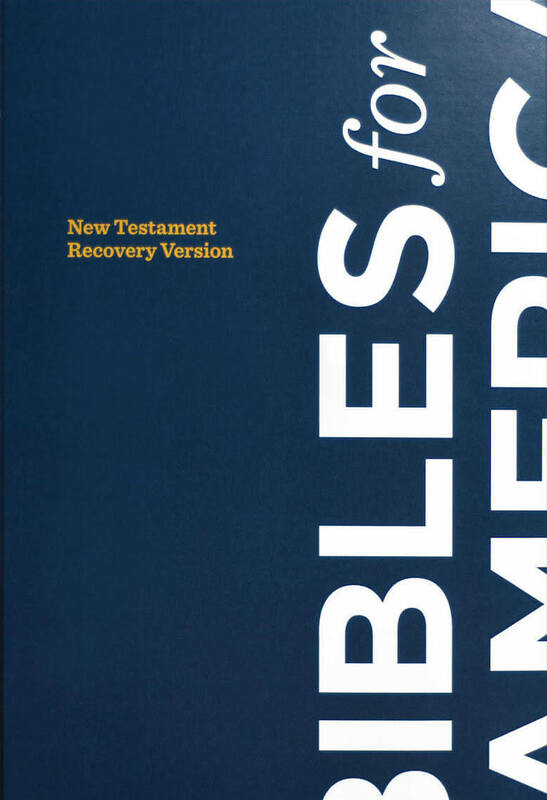 The convergence of house and household, dwelling and dwellers, is the New Testament reality. We, God’s household, the members of His family, are also His house, His dwelling place. 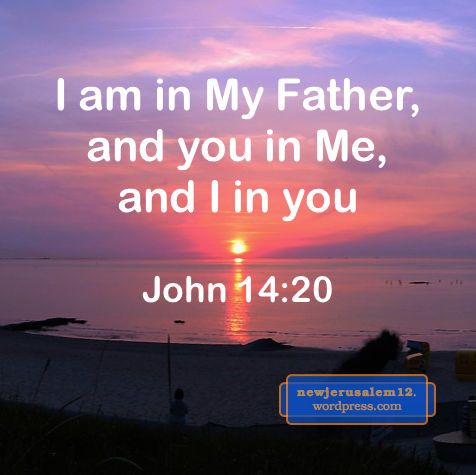 He lives in us and we live in Him (John 14:20). 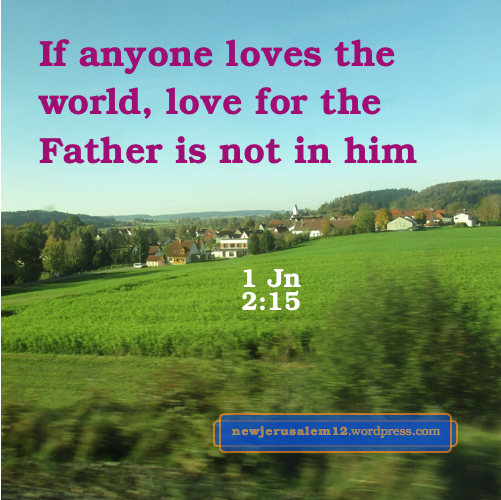 This is true both now and in New Jerusalem. 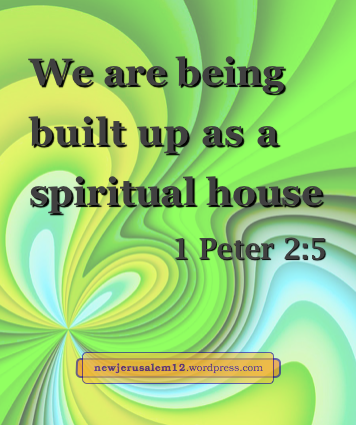 As 1 Peter 2:5 says, there is a spiritual building work in progress now. The consummation of this building will be New Jerusalem. Today we, God’s New Testament people, are His house, His household, His dwelling place. In eternity New Jerusalem, including all God’s people, will be His city, His household, His dwelling place. ___The New Jerusalem as the Ultimate Consummation of God’s Purpose. In the conference, we saw that the New Jerusalem is NOT a physical, material city. According to the entire Bible, God the creator is male and His chosen, redeemed, transformed, glorified people are female, and there is a divine romance between them. At the end of the Revelation, God is the husband and His people are the wife to match God. Revelation tells us that the New Jerusalem is the tabernacle of God (21:3) and the temple of God (21:22). In the eternity future, our habitation is God Himself. To God the city is the tabernacle and to us it is the temple. We will not live in a mansion; we will live in God and God will live in us. This mutual abiding is the New Jerusalem. The eternal God becomes our eternal habitation. 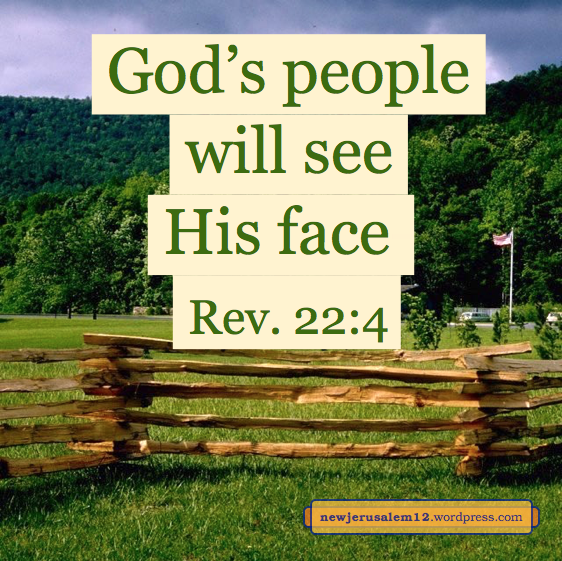 All believers were created as clay, yet in the New Jerusalem all believers are regenerated and transformed into precious stone and glorified for God’s eternal expression in His eternal building. 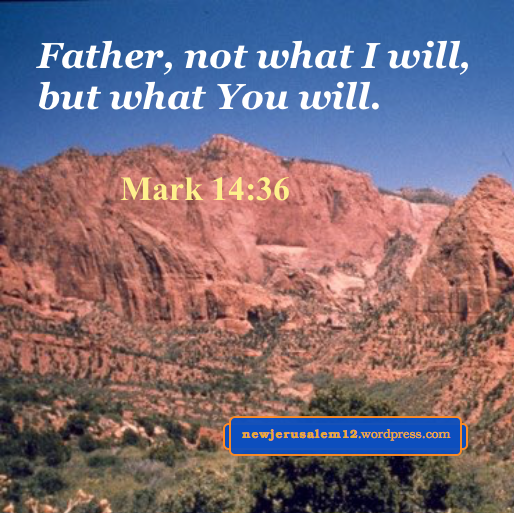 When we believed in the Lord Jesus, we received the eternal life. Today, we drink one Spirit (1 Cor. 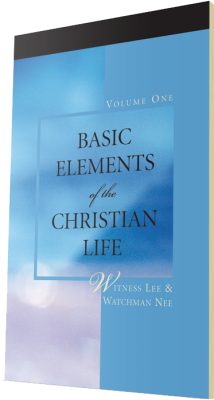 12:13), and in the New Jerusalem, the Triune God is life for our enjoyment for eternity—He is our light of life, tree of life, and water of life! 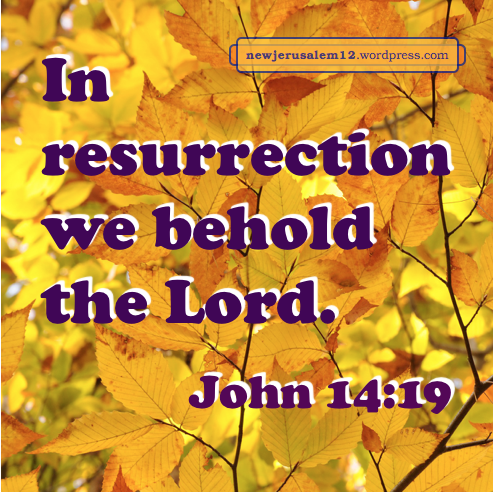 All of us will be new in the New Jerusalem, and we will reign with Christ for eternity. Oh Lord, make me match the New Jerusalem today in every way! Thanks!! to Deborah who wrote this post from her college conference notes. * For each point we have presented a few verses. Here are more verses for each topic. 1. Jer. 3:14; John 3:29a; 2 Cor. 11:2; Eph. 5:25, 27a. 2. 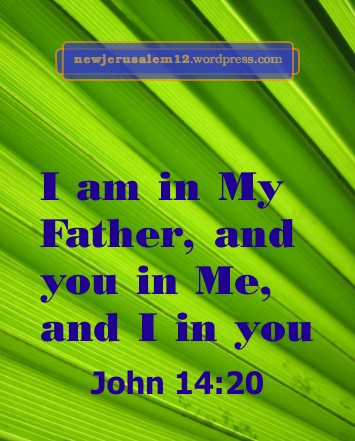 John 1:14; 2:16b, 19b, 21; 1 Cor. 3:9b, 12a; Eph. 2:21-22; 1 Tim. 3:15b; 1 Peter 2:5a; Rev. 21:3a, 18-19, 21a. 3. John 14:2-3, 20; 17:22-23a. 5. John 7:37-39; 1 Cor. 12:13.